CBC News has obtained a recording of Gaétan Barrette saying he "guarantees" that in the next six months, someone will be barred from accompanying their sick child on a medevac flight for being "agitated, drugged, under whatever influence." Gaétan Barrette has since said he's sorry if people "misunderstood" his remarks. Read our latest story here. 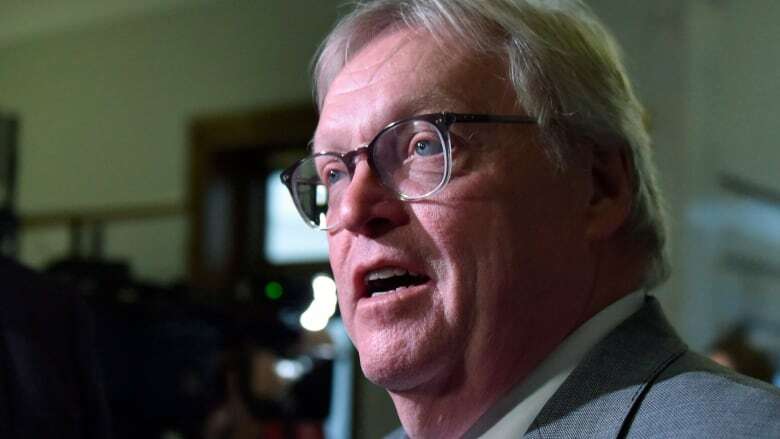 Health Minister Gaétan Barrette is being criticized by Indigenous leaders in Quebec, with one calling for Barrette's resignation for what they say are racist comments he recently made at a community event on Montreal's South Shore. In a transcript of a conversation obtained by CBC News and Le Devoir, Barrette said parents in remote northern villages could still be barred from accompanying their child on a medevac flight. "Why? Because no one — agitated, drugged, under whatever influence — would get on the plane at any cost. That will not happen. And that happens all the time," said Barrette, speaking in English. From the transcript, checked against an audio recording obtained by CBC News, it is clear he is referring to medical evacuation flights to Nunavik, Quebec's Inuit territory. For years, sick children living in Nunavik and other remote Quebec communities have been flown out by air ambulance alone, unaccompanied by a parent. After a recent public outcry, the government agreed to modify that policy. Planes have been reconfigured to accommodate parents or caregivers, and staff are being trained for that eventuality. However, in the audio recording obtained by CBC, the health minister says, "I guarantee you" that in the next six months, someone will not be allowed to board a flight. "If you're over there, and your kid has to be transported, and you're the parent and you're agitated, you're under the influence or whatever, you will not get on the plane," Barrette says. 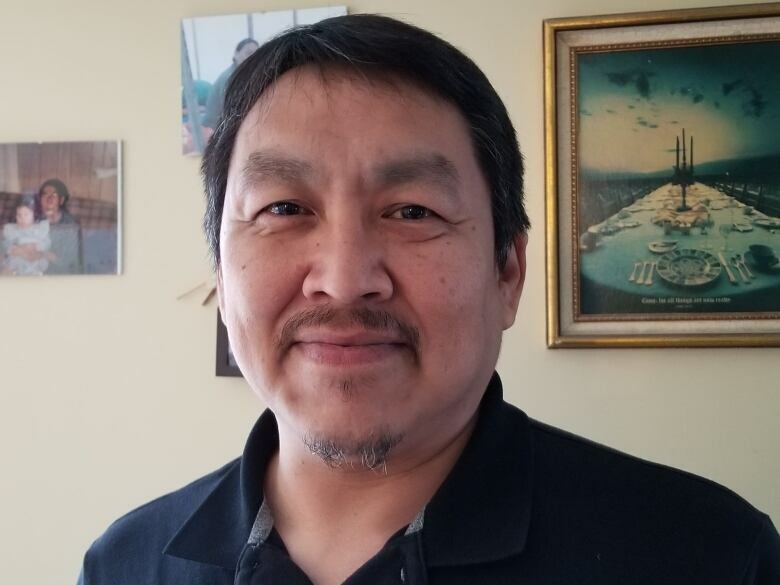 In Kuujjuaq, the administrative centre for Nunavik, Mayor Tunu Napartuk said he was "in shock" over the minister's comments. He said Barrette should be removed from his job, and that a minister "shouldn't be saying these kind of things, let alone be thinking them." 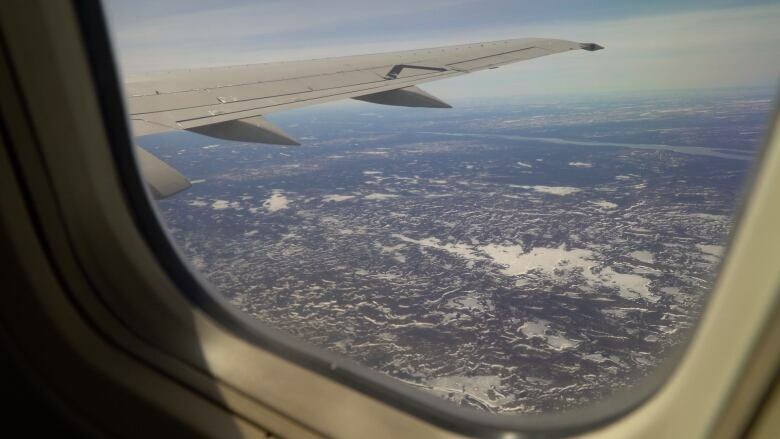 The mayor said Kuujjuaq residents initially felt a huge sense of relief when the government recently told them parents would be allowed to accompany their children on flights. Kuujjuaq is the largest village in Nunavik, with a population of just under 2,800. In remote communities such as his, Napartuk says, the air ambulance is the only way out in emergency situations. "The fear and the emotions and the unknown are already very high," said Napartuk. In the past, he said, parents had no choice but to accept putting their sick child on the plane and wait for the next available commercial flight that had a seat for them in order to join their child. He said it's a stress he wouldn't wish on anyone. 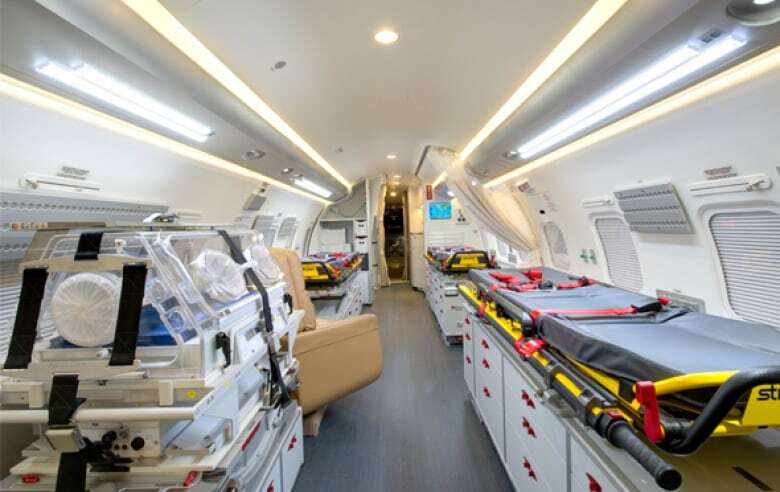 To have such happy news about the change in policy regarding air ambulances marred by Barrette's off-the-cuff comments was difficult for Napartuk to digest. 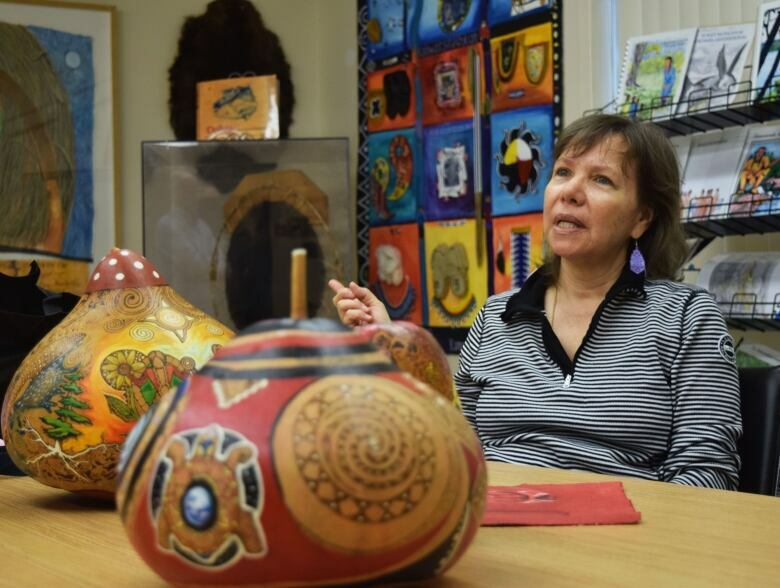 "I find that to be a very racist comment," Napartuk said. "He is generalizing, stereotyping a group of people. "He is expected to represent all the citizens of Quebec, all taxpayers — including the Inuit of Nunavik," said Napartuk, who wants a public apology from the minister. Mohawk activist Ellen Gabriel said Barrette's comments are inexcusable. "No one wants to be stuck on a plane with no way out with a drunk person, but what he's saying is that all Inuit or all people in the North are drinking. "That's pretty racist to make a blanket assumption that everyone is going to be like that," she said. Gabriel reminded the minister that children are only being transported by air ambulance in a time of crisis, not for a routine medical checkup, and they need their parents at their sides. To separate children from the people they trust and send them alone into the hands of strangers is unacceptable, said Gabriel, and reminiscent of the pain and separation Indigenous families endured when children were forcibly sent to residential schools. In an emailed statement that CBC received from the minister's office late Wednesday, Barrette did not deny having the conversation in which he made those comments, but said his remarks weren't directed toward Indigenous people. He said he was just outlining a security rule that applies to all caregivers, regardless of their ethnic background. "Just like on commercial flights, not allowing someone to fly is done to ensure the safety of the people on board," said Barrette. He said he has great respect for Indigenous people and finds it unfortunate his comments were misconstrued. 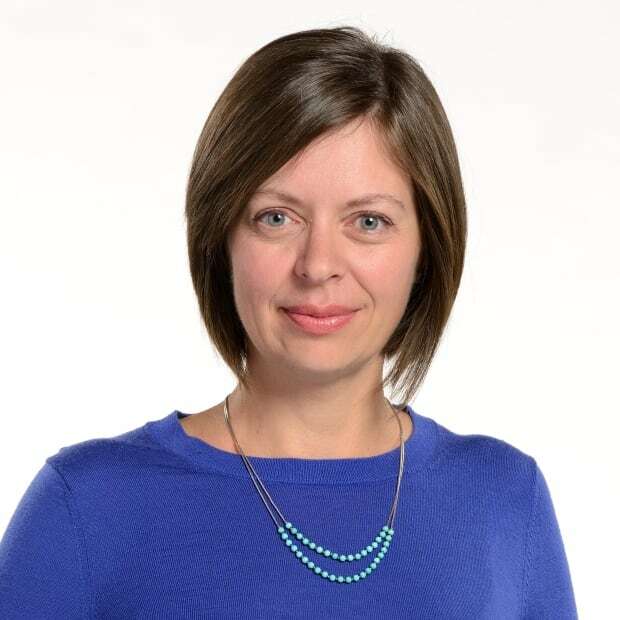 Barrette said the issue of parents accompanying their children on an air ambulance impacts Indigenous communities and everyone living in remote areas.